McMillan Consultancy Ltd is a public affairs and public relations agency that specialises in political relations, media relations, event management and community consultation. We use our knowledge of the Scottish political landscape to shape a programme of engagement that fits with your organisation’s goals. We can help you form your message, promote your profile and protect your reputation. Based in the heart of Edinburgh and able to operate throughout Scotland, we pride ourselves on not being the biggest firm while being able to provide Director-level services throughout all of our work. We have been fortunate to work with global companies, innovative SMEs and some of Scotland’s best charities - we have always been on hand to provide swift advice and public affairs services that are tailored to the organisation's needs and plans. McMillan is a member of the Scottish Council for Development & Industry, Scottish Property Federation and Scottish Renewables. We are also a member of the Association of Scottish Public Affairs (ASPA) and follow their Code of Conduct. Sam set up McMillan in 2015 and has over 10 years of parliamentary and public affairs experience – having worked in the Scottish Parliament and for a public affairs agency in Scotland. Sam has helped develop and lead public relations and public affairs campaigns for a number of companies and organisations – ranging from small-budget charity campaigns to large multi-million pound developments. The diverse mix of clients and sectors has allowed Sam to work with clients in all of Scotland’s 32 local authorities as well as in the Scottish Parliament and Westminster. Sam is a Committee Member of Association of Scottish Public Affairs (ASPA). When not working on a project or attending a conference, Sam can be found planning his next music festival, climbing a munro or lamenting his football team. Fiona has 20 years communication and marketing experience in the public and private sectors, both in-house and as a consultant. Working across a diverse range of sectors including tourism, sustainable development, education and economic development, Fiona moved into renewable energy in 2011 focusing on onshore wind development, primarily in Scotland. 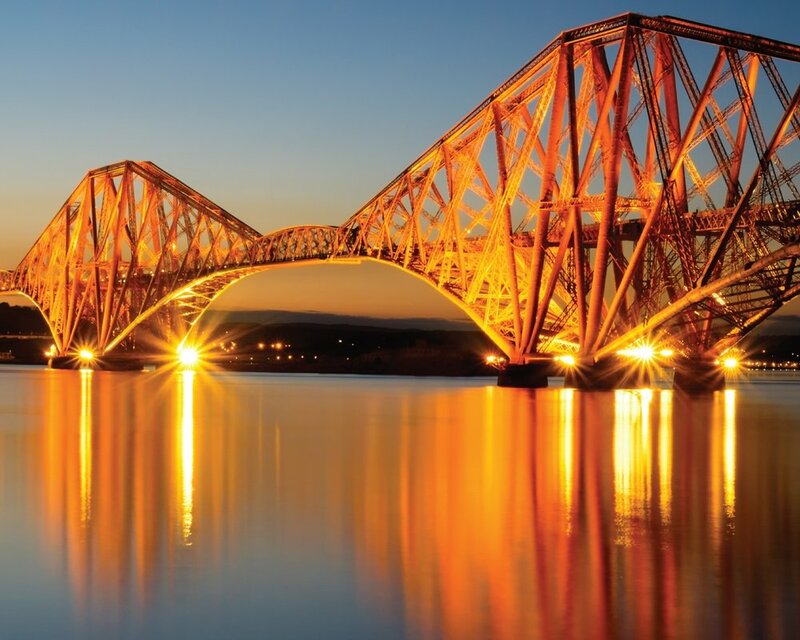 As the key contact in Scotland with UK developer, Infinergy, Fiona has developed a broad network, getting involved with industry focus groups and promoting areas of interest to key decision makers at all levels of Government. Fiona is now an independent consultant working across a wider range of renewable energy developments throughout Scotland. She is a Member of the Chartered Institute of Marketing and an Associate of the Institute of Leadership and Management. Chris leads on web design, digital marketing and search engine optimisation for McMillan’s clients. Chris can build or refresh websites for companies or create dedicated websites for particular projects. Chris has over a decade's experience in website creation and digital marketing. He owns Hello Business, a freelance project he established in 2010, and has worked with a wide range of companies, implementing cross-channel digital strategies to ensure companies are best-placed to own the conversations surrounding their brand or project online. He's passionate about ensuring that clients receive clear, actionable advice on how they can most effectively improve the online presence of their business. McMillan is an independent consultancy offering public affairs and public relations services across a range of sectors in Scotland - including in the energy, transport, minerals, commercial property, housing, retail, technology and tourism sectors. Whether your company’s aim is to engage with political representatives, raise your profile in the media or build understanding with local communities, we believe our experience and individual approach can assist your organisation. Our goal is to help our clients understand the political and regulatory landscape in Scotland and successfully guide them through it. We provide impartial advice needed to effectively engage in the political sphere. We can set out a suggested programme of political and community engagement on behalf of your organisation so that the relevant stakeholders are fully informed of your company and plans. We place a strong emphasis on active consultation and engagement - identifying all stakeholders who will have an interest in your organisation and particular project. McMillan has experience in organising, running and supporting companies in relation to public consultation, exhibitions and events. We can help set up and organise all aspects of a parliamentary event or exhibition on behalf of your organisation. We have experience in parliamentary events, high-profile visits and receptions - ensuring that the events are purposeful, engaging and informative. McMillan offer political monitoring of parliamentary debates, motions, questions and committee business to ensure that your organisation is up-to-date with parliamentary activity. We can highlight Scottish Government or committee consultations that will be of interest to your organisation. McMillan can assist with consultation responses, committee appearances and informing policy debates. We’ve been fortunate enough to work with some exciting and dynamic companies, charities and organisations in Scotland. Below are testimonials from some of the companies we’ve worked with. Knowing that your PR firm and its team are passionate about the value they can add builds the best kind of confidence. McMillan Consultancy has been an invaluable resource for RES during the last two years providing public affairs and media consultancy services on several of our sites in Scotland. Sam McMillan’s detailed knowledge of the political process and skill in identifying key local and national stakeholders to help shape public affairs and community engagement strategies has been excellent. In addition his vast media experience and network of contacts has helped us work much more effectively with the media and maximise the value from our engagement. Get in touch! Whether a small business, global corporation, trade body or charity, we believe we can create a tailored and creative campaign to assist you on public affairs and public relations. Thank you for your enquiry. We'll be in touch with you soon.